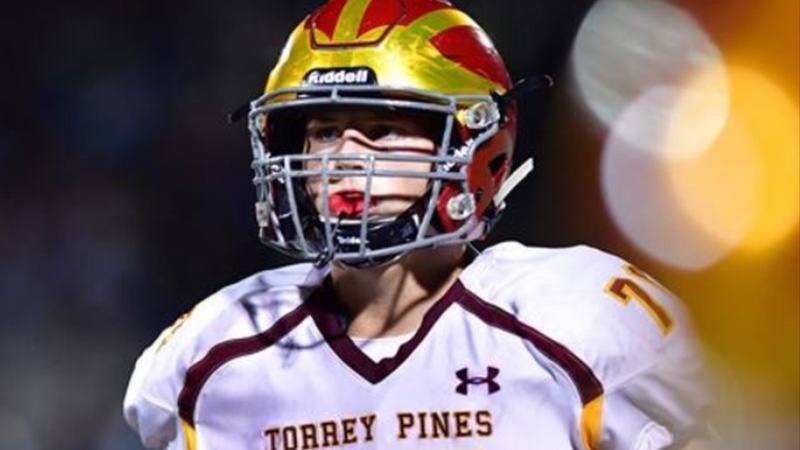 Earlier today, the Bears picked up their first offensive line commitment of the day -and one of two commitments today- in 6-5/295 Torrey Pines offensive guard Brian Driscoll, one of the Bears' early OL targets. Driscoll visited during spring practice and the considerable impression the program made on the 3 star OL never dimmed in the months that passed. "When I visited I was blown away," said Driscoll. "I mean the campus really was amazing. California Memorial Stadium was just incredible.